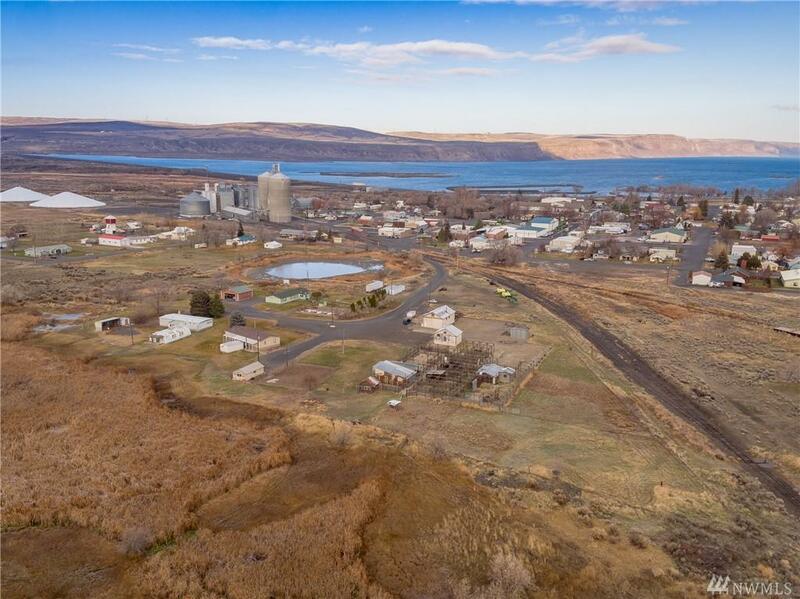 AMAZING opportunity to own 10 parcels of land totaling 6.6 acres within Coulee City. 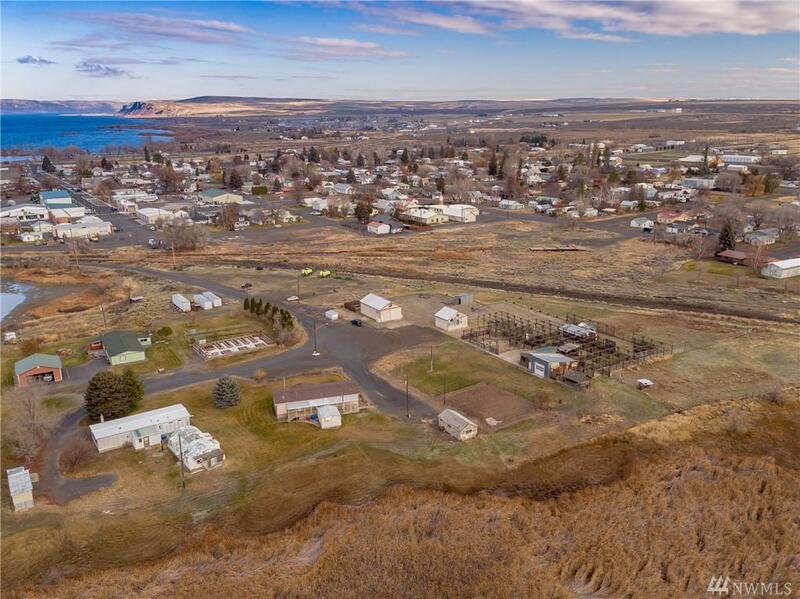 2 manufactured homes on separate parcels. 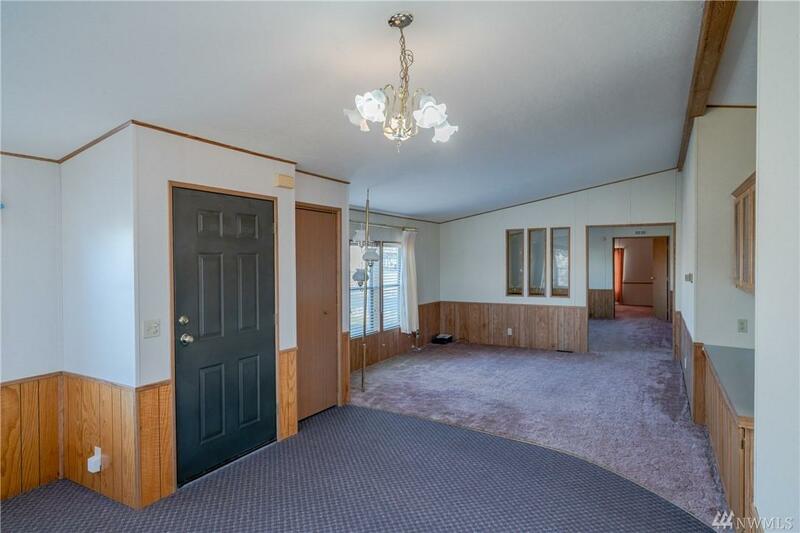 Vaulted ceilings with vinyl and carpet flooring; 3 bed, 2 bath in each. Outside, lots of pasture land, outbuildings for storage, and all the room for possibility. 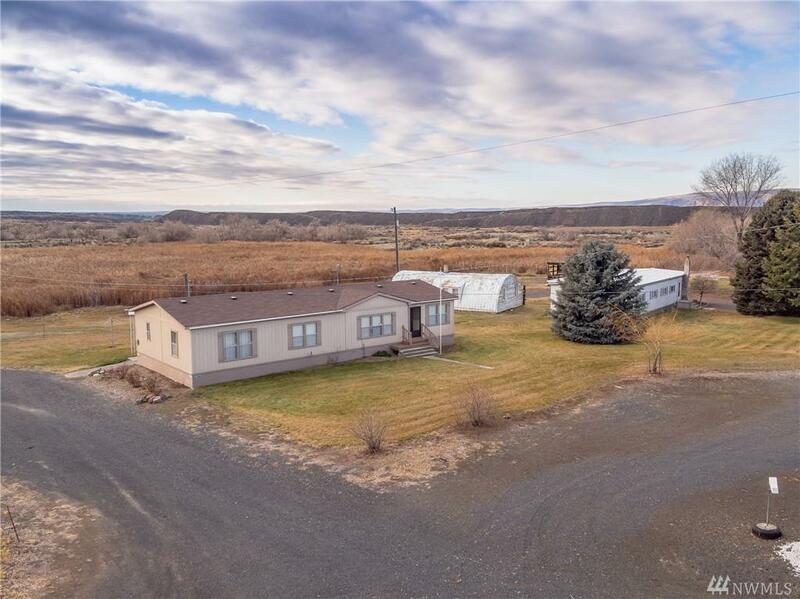 Quaint creek runs through property, presenting perfect opportunity to see wildlife and feel close to nature while being minutes from downtown. Do not miss this chance to own acreage within city limits!